Enjoy FREE SHIPPING when you Purchase RM120 & above Today! 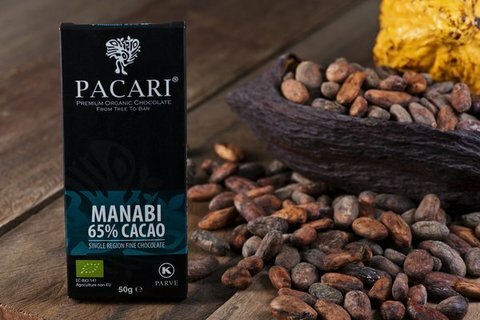 The Manabi bar has a citrus aroma with a strong upfront cacao profile. 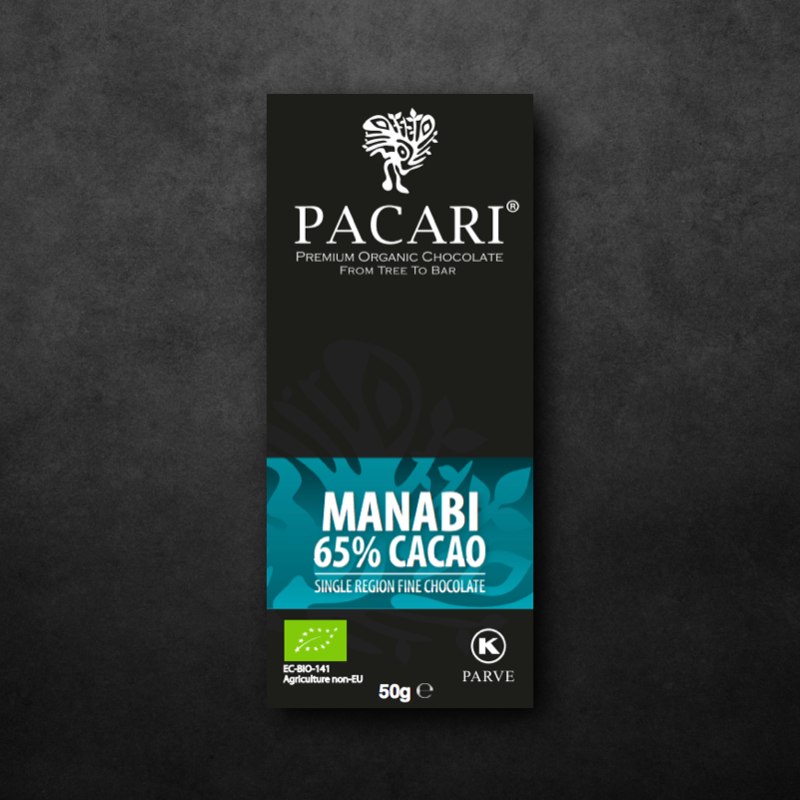 It offers an adventurous combination of nut and citrus flower flavors with a smooth and lasting finish.